We know Tom Clancy’s The Division 2 is relocating the action from New York to Washington D.C., but beyond that, what kind of story and world can we expect from the upcoming MMO-shooter? 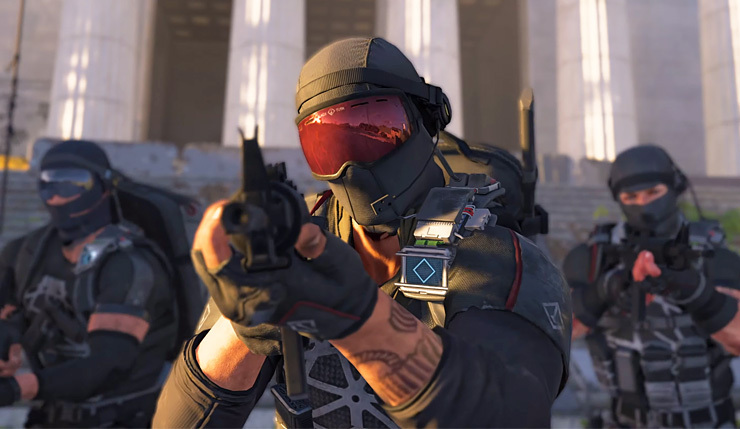 Well, Ubisoft has just dropped a new The Division 2 story trailer, which hints at what’s going on, while providing a glimpse at some of the game’s deadly factions. Check it out, below. Outcasts: Bitter survivors of a forced quarantine bent on revenge against those who imprisoned them and the society that stood by and let it happen. Their charismatic, bloodthirsty leader believes everyone is complicit and urges her followers to punish the guilty by spreading sickness and killing.